A virtual art gallery of candid camera, city street photography - featuring mostly portrait pictures of common people. Available-light and small-format techniques are used by Yosi Alon - street photographer. 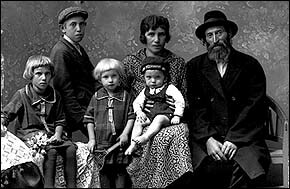 ARTcnet.com is a fine art internet gallery specializing in Israeli and Jewish artists and artisans who exhibit and sell over 500 artworks on 650 pages, including paintings, sculpture, crafts & furniture, Judaica, photography, limited edition signed and numbered prints, and jewelry. Our division Israel Art Tours was launched so you can wine, dine and have art discussions with renowned Israeli artists and artisans in their homes and studios in Israel. Preview their artworks on ARTcnet.com. 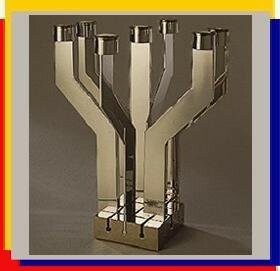 Judaica art in contemporary style designed by the distinguished Israeli silversmith, graduate of the Bezalel Academy of Arts & Design, Jerusalem, whose work is shown in museums all over the world. From olives and honey, to mosaics and sculpture, @The Source Israel TM introduces the best of Israel's past, present and future, through visits to artists, authors, farmers and environmentalists. Whether walking through the ages in Jerusalem's Jewish, Moslem, Christian or Armenian communities to traversing time from ancient civilizations in the desert to hi-tech companies in modern cities, it is clear that ideas and creative energy are endemic to the region. 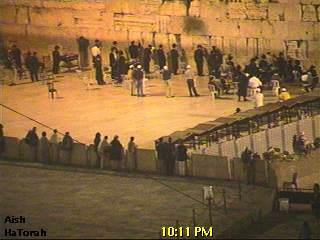 @The Source Israel TM brings you the mystery, intrigue and mysticism of the region. 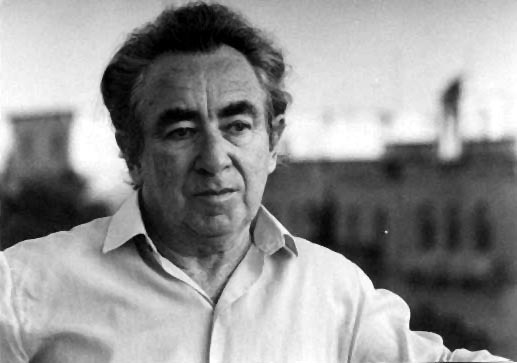 A site offering poems by Pinchas Sadeh, the famous Israeli poet and writer, translated to English by Moshe Ganan. 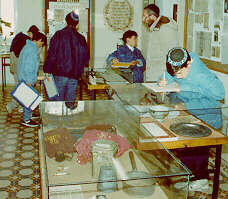 The Jewish Historical Museum was established nearly 70 years ago. From 1932 till 1987 it was housed in the medieval Weigh House, on Nieuwmarkt. 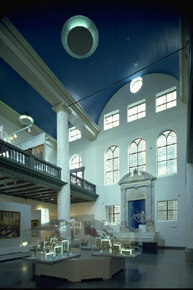 In 1987, the museum moved to the restored complex of synagogues at Jonas Daniël Meijerplein. gateway to all exemplars of qualitative arts information and culture on the Internet. Artists, museums, galleries, art history, arts education, antiques, performing arts ranging from dance to opera, classified ads, resume postings and more can be accessed. We offer a new way to locate, buy and sell art. ArtQuest is a listing service that connects buyers and sellers via email. Whether you're an artist, collector, consultant, dealer, designer, gallery, publisher or hobbyist extraordinaire, when a work of art strikes your interest, just click the email address listed with the art and send the member a note. It's that easy ! And please don't be shy, our Members want to hear from you! Art directors, galleries and museum curators, art consultants, and prospective buyers visit ARTNETWORK to review portfolios, e-mail requests to the artists to see additional work, discuss layouts, offer assignments and arrange purchases. ArT-YoU is dedicated to artists, curators, photographers and anyone working in the art world. ArT-YoU offers a way to make internet more useful to your professional work by making it easier to promote your site, increasing your work's visibility and multiplying contacts. 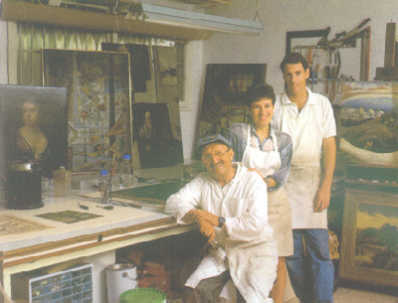 Holbein & Hilliard is a company specialised in the production of press releases and catalogues for galleries and artists. Our team is highly qualified in the field of art to meet all possible demands. Internet ArtResources has been on-line since February, 1995. We continue to receive awards and recognition for the quality, breadth and innovation of Internet ArtResources. other artworks exhibition and sale.